Carolin Mees is an architect and writer living in New York City. 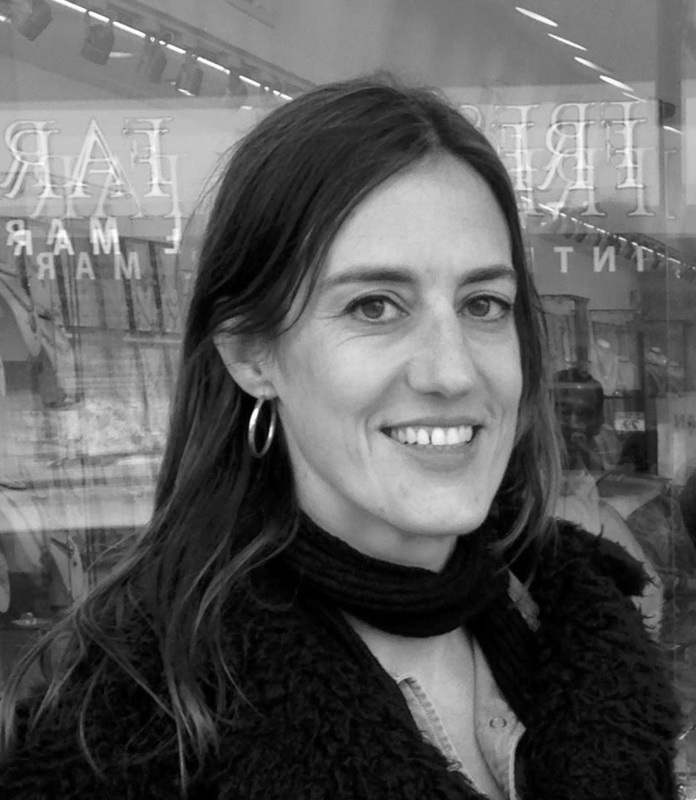 She has worked since 2005 individually and collaboratively in the field of architecture and urban design. Ms. Mees has published her PhD thesis in architecture at the Berlin University of Arts with focus on Community Gardens in New York City from a perspective of social urban planning. She has been teaching graduate and undergraduate courses at university level since 2009. At The New School she has taught the courses Sustainable Systems, Designing Urban Agriculture, Architecture Design Studio 2, Architecture Design Studio of the Summer School of Constructed Environments and Intro to Food Design. Carolin Mees has worked with various teams of architects and artists and has coordinated the participative design and installation of new community gardens for the Mayor’s Office and New York City Department of Parks and Recreation. With her office mees architecture she is responsible for the design of small-scale urban design for open spaces and other architecture projects in New York City.